If you are serious about choosing a career in medicine, joining summer programs in medical universities, research institutes, laboratories, and other healthcare settings can prepare you for medical school. Internship and academic summer programs offer experiences such as working in a lab, conducting clinical trials, gaining medical knowledge and clinical skills to prospective medical students. They will get opportunities to work in medical schools, hospitals, medical centers, clinics, research facilities, and rehabilitation centers. It is advisable for future medical doctors who are planning to apply to the best Caribbean medical school to spend their summer in a more productive way. There are many reasons to sign up for academic summer programs; here are six reasons why you should join academic summer programs. One of the major benefits of joining summer camps is to boost confidence and develop a great sense of self-reliance and independence. Students are supposed to take part in different activities and environments that are entirely different from the regular classroom experience. Students work in groups, learn new things and gain hands-on experience in the field that interests them. Participating in challenging and new activities will make them feel empowered, capable and self-confident. 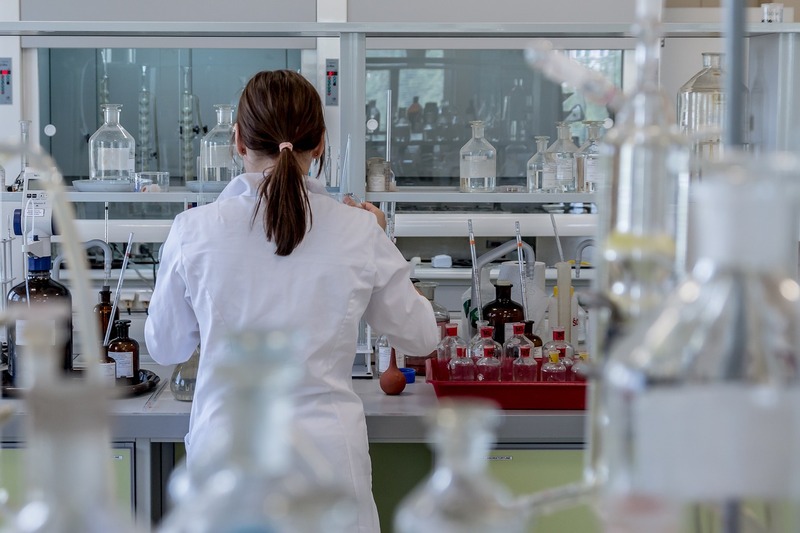 If you are an aspiring medical school student, joining a summer research program is a great idea as it guides you on how to conduct research properly. The ultimate goal of summer research programs is to hone your critical thinking and problem-solving skills which are required to become a proficient healthcare professional. Students will learn how to design experiments, prepare presentations to explain the clinical trial. You will be able to work in a lab as in medical school; you are supposed to perform a lot of lab work to improve your clinical skills. In short, signing up for summer research programs is a great idea to get some experience in working in research environments. Leadership programs will provide future medical school students with an opportunity to gain some experience they will need to work in healthcare settings. In order to become an excellent physician, you should possess leadership and management skills which are required to build effective teams, provide outstanding patient care and deal with the complex systems. Many medical universities offer leadership programs for aspiring students that allow them to improve their leadership, presentation and speaking skills that will help you function well in different medical settings. Finding a summer volunteer program is a great idea to get the opportunity to volunteer in a medical center, hospital, rehabilitation center, or non-profit organization. Medical school admissions committees will definitely consider your application as volunteer programs provide students with the opportunity to work with medical professionals, doctors, nurses, and qualified healthcare practitioners to promote better health and wellbeing of people who don’t have the opportunity to get first-rate healthcare. These programs will also provide you with an opportunity to join hygiene and public health campaigns. Volunteering is the perfect chance to help under-served populations who don’t have access to advanced medical care. Participating in a summer volunteer program is indeed a valuable experience that will make your medical school application unique and increase your chances of getting accepted. Before applying to any summer program, it is highly recommended to create a list of all the subjects and careers that you like the most. You will find a number of summer programs in areas such as medical journalism, anatomy, chemistry, forensic science, physics, emergency medicine, arts, entrepreneurship and more. Once you have a list of subjects that interest you, it will make it easier for you to choose the right academic summer program for you. Joining academic summer programs will provide future medical students with hands-on exposure to different careers as well as help them choose the right college major. In order to become a competitive medical school applicant, it is important to create a stellar application that will impress the admission committee. Taking summer programs on the subject you find difficult is a worthwhile idea to improve your concepts. For instance, taking part in a hematology summer program will give you a chance to see if you are a good fit for this medical specialty. In addition, you can improve your application with relevant academic achievements. Over to You If you are thinking to pursue a career in medicine, make the most of your summer vacations and choose an excellent summer program that improves your skills and knowledge. Summer programs are an exciting learning opportunity for future doctors that will provide them with unique, and hands-on experience in the field of medicine. All in all, taking part in summer programs can enhance your application, and better prepare you for a Caribbean medical university.